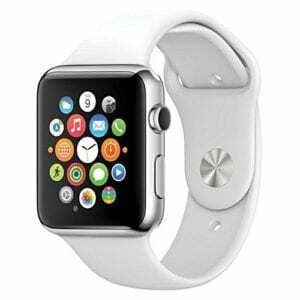 Are you searching for the best and affordable smartwatch to buy in Nigeria? I mean right now? Here we have thoroughly carry our online research and decided to hand pick this list of the most affordable and cool smartwatch to buy in Nigeria and other countries. 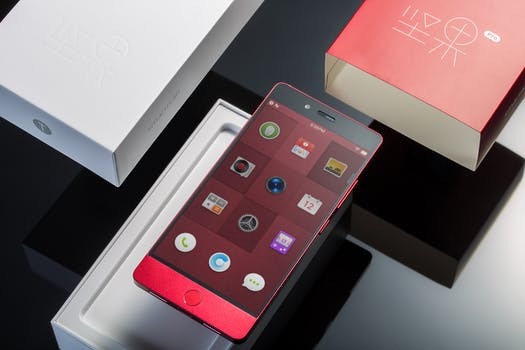 If you are the rich type and searching for those big phone watch with great features that you will pay through your nose, then this post is not for you. 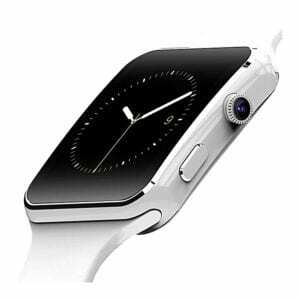 If you don’t have much to spend on a wristwatch and you really want to get the exciting moment of answering calls or listening to music on a phone watch then continue reading this post. 2 N4000 Buy On Jumia 2. AM-Touch Screen Internet SmartWatch. 3 3. Universal New Chain Bluetooth Smart Wrist Watch. 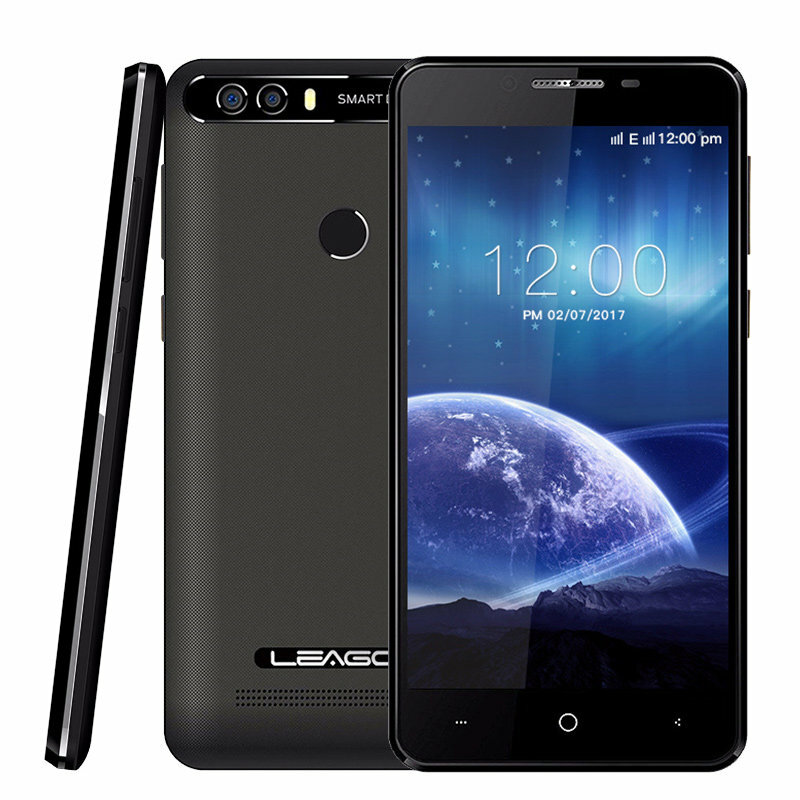 4 N20,000 Buy On Jumia. 4. Generic Grace 115PLUS GPS Smartwatch. 5 N4700 Buy On Jumia. 5. Generic Fantastic F1 Wristband. 6 N4500 Buy On Jumia. 6. Generic Hot Stuff Smartwatch. 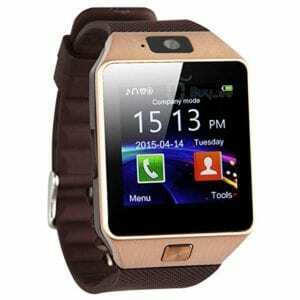 9 N8000 Buy On Jumia. 9. 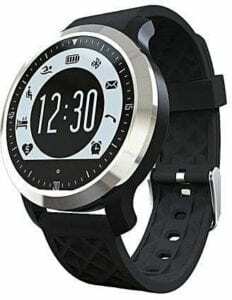 DZ09 Smartwatch. 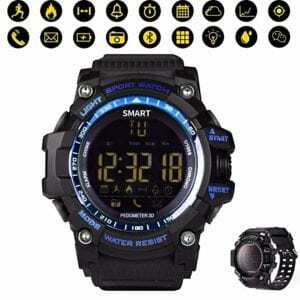 10 N23,500 Buy On Jumia. 10. Universal F69 Bluetooth SmartWatch. 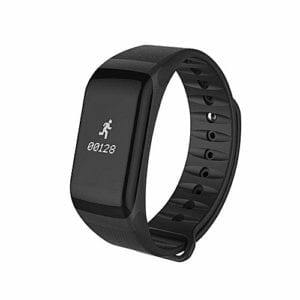 The X6 is sports smartwatch that supports phone calls with Health & fitness aids such as sedentary reminder, pedometer, calorie calculation, and sleep monitoring. It also has a messaging app such as WeChat with a built-in 0.3 Megapixels camera with a remote feature. This smartwatch will surely make the best combination when going to a game club or for casual dressing. 2. AM-Touch Screen Internet SmartWatch. This smartwatch comes with impressive features. It’s equipped with SIM small card and TF memory card. You can also access the internet anytime because it supports 4G LTE network and can be used to make and answer calls as well. The good thing about this watch is that you can wear it to grace any occasion anytime anywhere. It must not be for sport or casual gathering only. 3. Universal New Chain Bluetooth Smart Wrist Watch. You don’t really need anyone to tell you that this smartwatch is best for any type of dressing and occasion. The smartwatch is compatible with both iOS and Android phones. It comes with a built-in SDCard slot. And the 2G network can be used to access Facebook and Twitter. 4. Generic Grace 115PLUS GPS Smartwatch. I’m not good at wearing a wristband which is exactly how this bracelet watch looks like. But I will gladly wear this smartwatch without a second thought since I can use it to monitor my heart rate and can also use it to track my fitness. 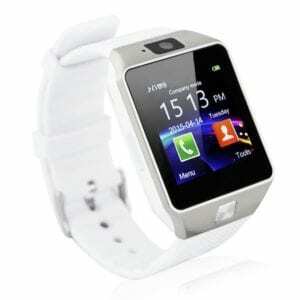 What more, you can use this watch to receive calls and messages. The good news is that it’s waterproof and compatible with both iOS and Android. 5. Generic Fantastic F1 Wristband. Wearing this wristband can be fun because not everyone will know that you can make calls, receive text messages and can even access Facebook and Twitter. This is not just all. The wristwatch is also water resistant and you can use it to monitor your heart rate. 6. Generic Hot Stuff Smartwatch. This is another cheap watch to try. The smartwatch is water resistant. It does not support an SD card or SIM meaning you can only connect it with Bluetooth to your phone in other to make and receive calls. The little downside is that it does not support remote music control and you cannot use it iOS phones. 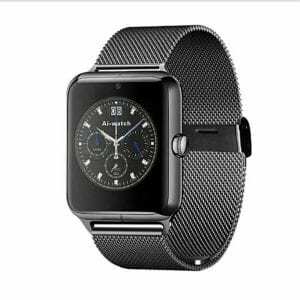 This watch is compatible with iOS and Android phones. You can use it on any low-end device and enjoy the great and exciting features. For example, it has a camera and it also supports SIM card and an SDCard as well. You can make calls, take pictures, play music and you can use the Bluetooth to connect and download funRun App so you can read WhatsApp, and other applications push messages. This watch has a SIM, specs for SDCard and it’s compatible with both iOS and Android. The good news here is that when you buy the watch you will also get a free Free S530 Bluetooth Earpiece + Extra Battery. You can play music, watch videos and can also browse the internet. You can as well connect it to your phone, tablet or PCs via Bluetooth. Looking simple and cool for everyone. This smartwatch has something better to offer. It has a slot for both SDCard and SIM. 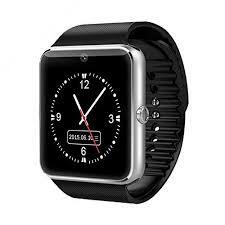 Which means users can make and receive calls directly on the wristwatch. You can even play music. The smartwatch also comes with 2MP of a camera. The only downside is that the social media via Bluetooth is only compatible for Android while you can enjoy the rest on both iOS. 10. Universal F69 Bluetooth SmartWatch. This wearable device comes with a heart rate monitor and you can connect to both Android and iOS via Bluetooth. The watch shows a better display effect under the sunlight. The IP68 certified means you can wear it to swim. These are the most affordable Smartwatch right now in Nigeria. 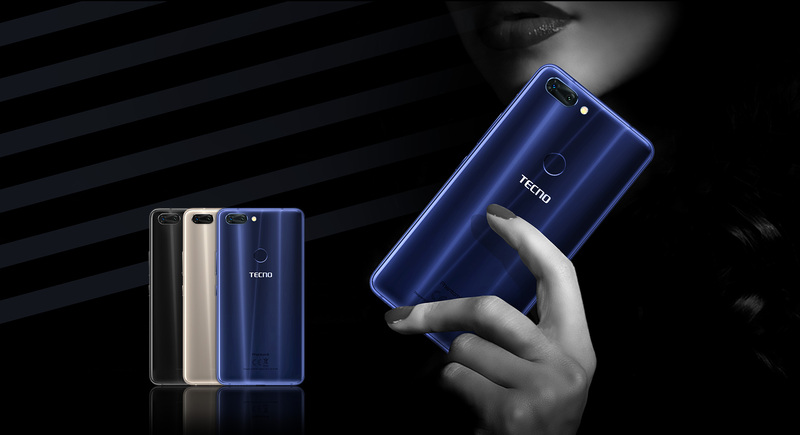 You can buy them at any electronic stores close by or you can follow our link to order them from Jumia Nigeria and it will be delivered straight to your doorstep. Abeg are these watches water resistance??? Some of them are water resistant.